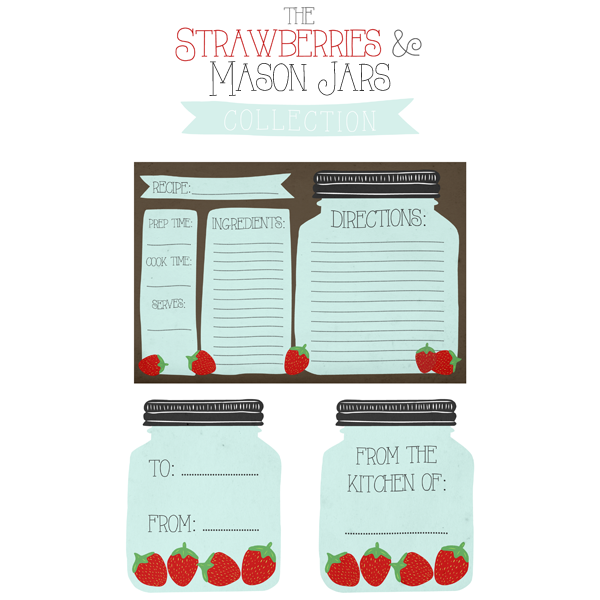 I have a fabulous set of free printable recipe cards and gift tags for you today. Add these to an edible gift in a mason jar this holiday season for a perfectly easy gift idea. Andrea from The Cottage Market is a genius blogger so y'all be sure to follow her while you are over there!